Curtain up for a new venture in luxurious craftsmanship! 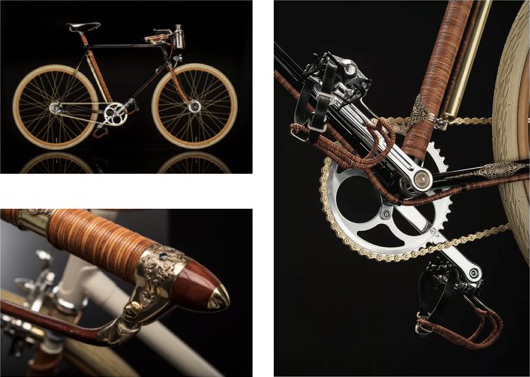 Iconic eyewear brand MOSCOT just teamed up with luxury hand-made bicycle extraordinaire Ascari for a very exciting collaboration. 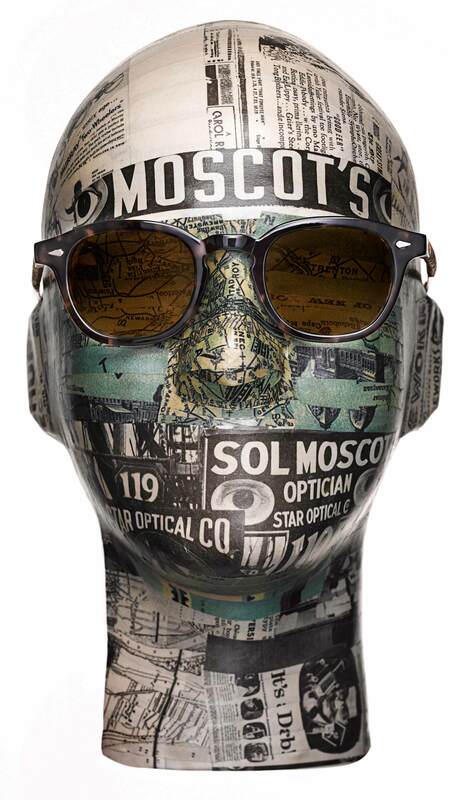 With their timeless sense of fashion, Ascari used their artisanal hand-wrapped leather techniques together with MOSCOT’s 103-years and five-generation experience in creating luxury eyewear. What started as as passion project between two families resulted in MOSCOT’s most luxurious collaboration ever – a combination of both brands’ love for classic design and modern sensibility, inspired by the families’ business heritage and high-quality craftsmanship. Meant as an homage to founder “Grandpa Hyman” and his favorite specs, this illustrious collaboration is a reinterpretation of the iconic and one-of-a-kind MOSCOT classic »Lemtosh« in tortoise, featuring gold titanium rivets and detailing. Available in both optical and sunglasses, the collabo comes as a limited release with a total of 50 pieces, individually numbered on the inner temple. As a signature accent, each temple has been hand-wrapped in high-quality leather by Helio Ascari himself.